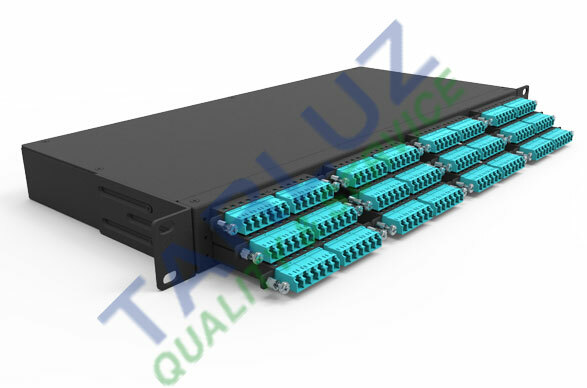 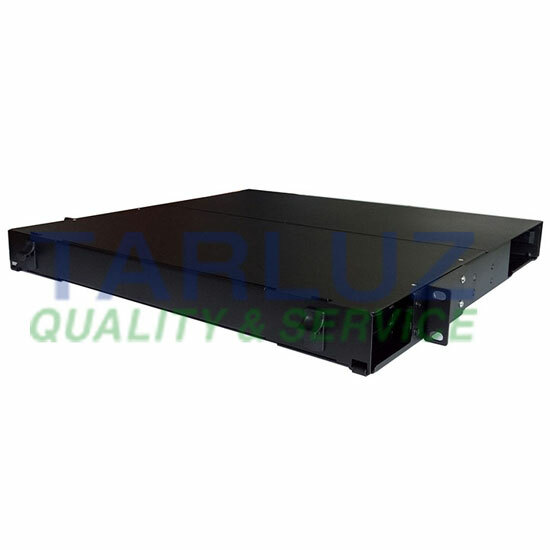 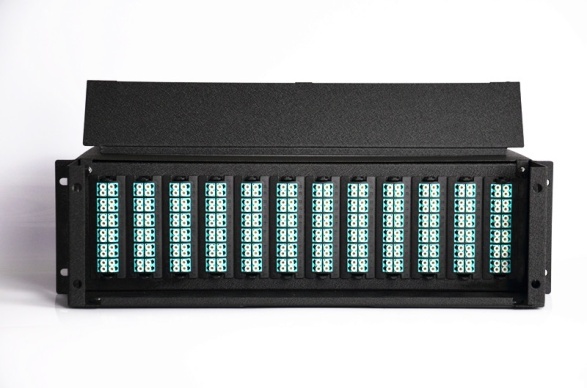 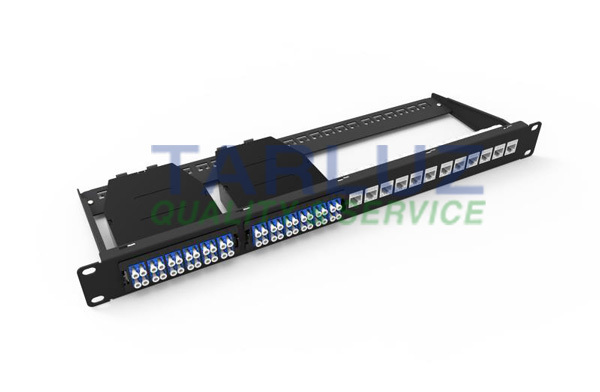 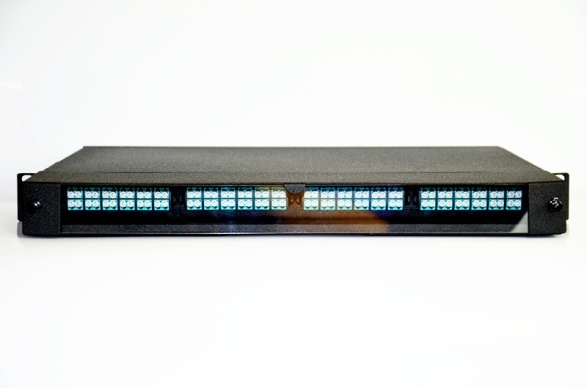 1U, 19-inch, with MTP Cable assemblies installed, replaceable patch panel, multi connector type. 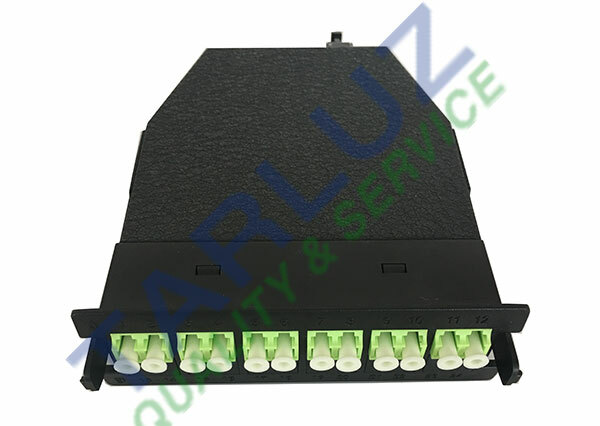 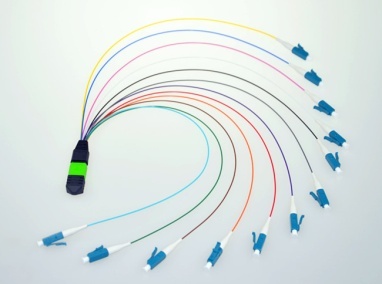 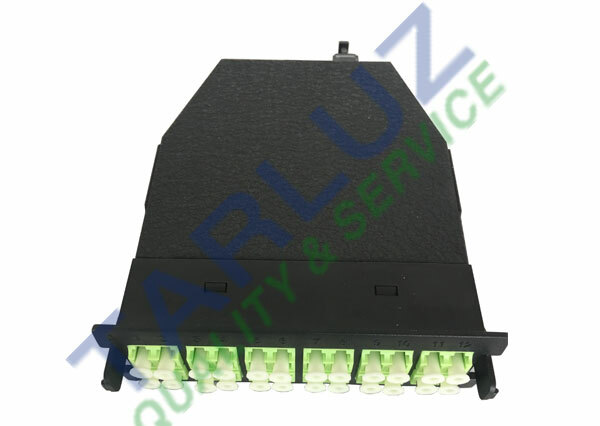 12 pieces of duplex LC at the front end, back side with 2 piece of MPO adapter. 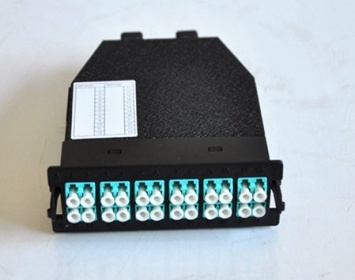 The module cassettes with transfer patchcord inside, used to connect with the front adapter and back adapter.